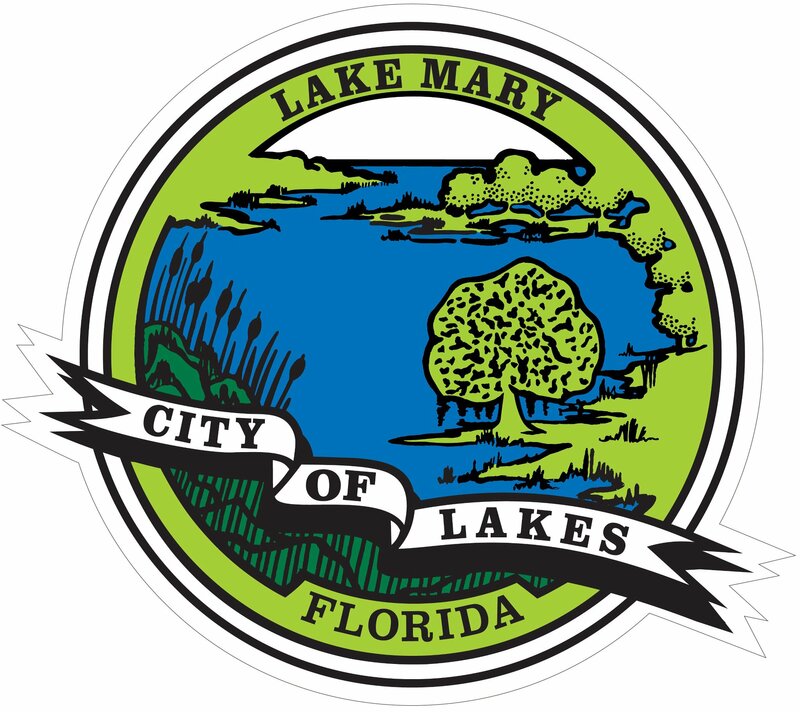 Lake Mary has never lost its focus of promoting a sense of community where people can live, work and play in a safe and friendly environment…that’s part of the reason Lake Mary is still one of the fastest growing areas in Central Florida. Located approximately 18 miles north of Orlando just off Interstate 4, the City continues to be a choice location for high tech businesses, many of which spend considerable time and money searching for the right place. Among other things Lake Mary is known for its well planned residential communities, excellent schools, prominent businesses including outstanding restaurants, and a variety of shopping opportunities.